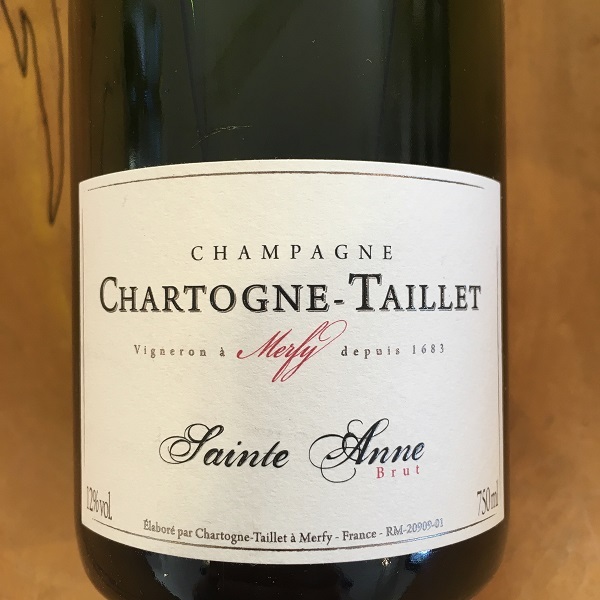 If you haven’t tried Chartogne-Taillet Champagne yet, now is the time to acquaint yourself with one of the best boutique Champagnes offered today. Located in Montagne de Rims, just 5 miles from Reims in the heart of Champagne, this small Grower Producer Champagne offers notes of ginger, apricot and apple blossom. It is one of the most refined Bruts we have tasted and we believe that it will drink beautifully for the next five or more years. While we love the bigger Champagne houses like Krug, Ruinart and Dom Perignon, it's the Grower Producer Champagnes like Lallement that have captured our palate and heart.